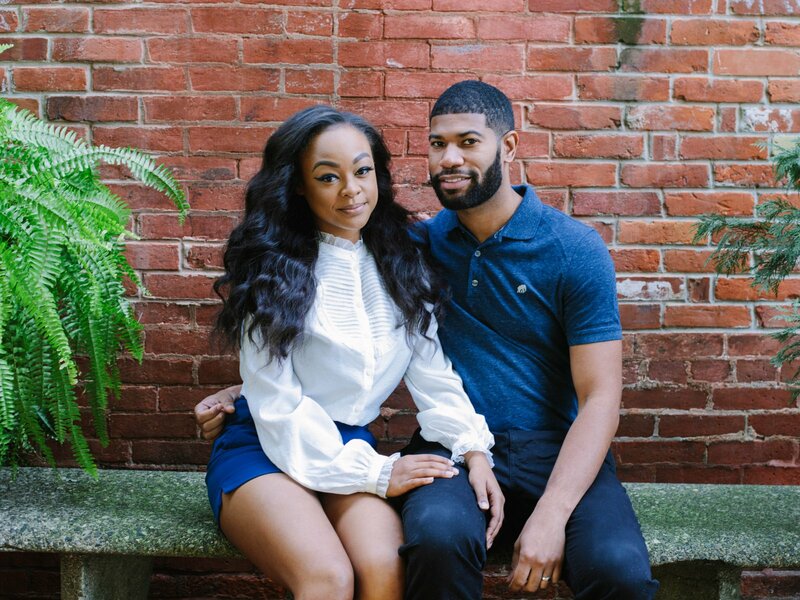 Kristine Killingsworth and Keith Dewar from the Philadelphia area appeared on Season 8 of Married at First Sight in 2019. Kristine and Keith had immediate chemistry, but Kristine needed her husband to shape up if they were going to remain a married couple long-term. Kristine expected Keith to learn how to cook, clean more around the house, and exercise to achieve bigger muscles, but instead of growing resentful of his loving yet demanding wife, he came to appreciate the man his wife was influencing him to be. On "Decision Day," both Kristine and Keith opted to stay together and continue their marriage. In fact, they both said, "I love you" to each other. The only point of contention the pair seemed to have, however, was their timeline for having children. Keith wanted to have a baby right away, while Kristine didn't feel they'd be ready for another five years.